Ready what is the rosary prayer? 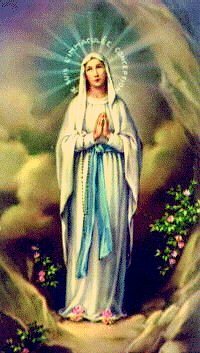 The rosary (from the Latin word rosarium, meaning "rose garden" or "garland of roses"), Is a very important and traditional Roman Catholic devotion. What you need are a set of Rosary beads and the prayer itself, which can be said vocally or in silent prayer and meditation.